In 1998, 18 ambitious individuals at the University of Michigan, Ann Arbor came together to form Alpha Iota Omicron. 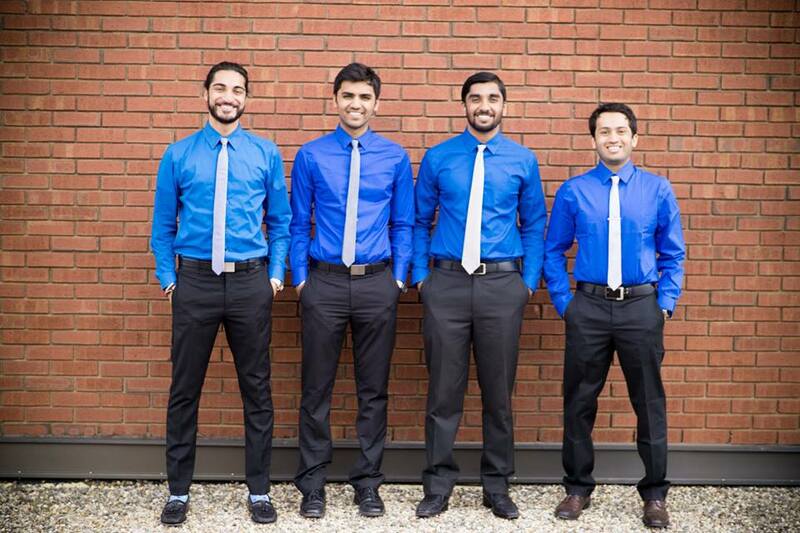 It started as a group that sought to improve the lives of South Asian males by forming a brotherhood, helping them network professionally, by promoting Cultural Competence as well as participating in community service. 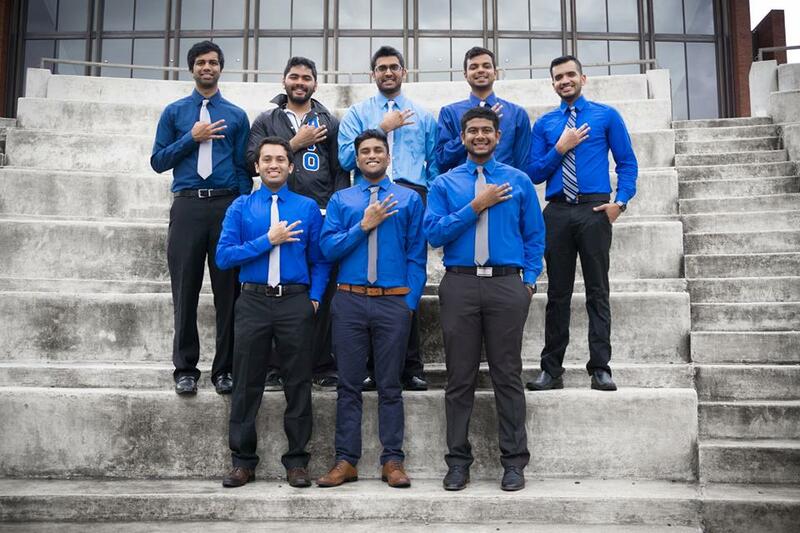 Today, six chapters have been established, and we are looking to expand all over the world. We take great pride in our fraternity and are very motivated to make it one of the best fraternities in the world. We are honored that you have taken the time to visit our website and learn more about us. We encourage you to explore its content and hope you will contact us with any questions you may have. Brotherhood serves as the foundation from which the principles of the fraternity are built. Not only do Brothers of Alpha Iota Omicron create strong bonds throughout college, but this unity also emerges into lifetime friendships. Furthermore, it is the belief of Alpha Iota Omicron that each older Brother is a mentor to the younger Brothers to ease the transition of individuals from high school to college and then from college into the professional world. It is these resources that allow AIO to constantly provide its Brothers with events for social interaction, mentorship for academic improvement, and workshops for professional development. 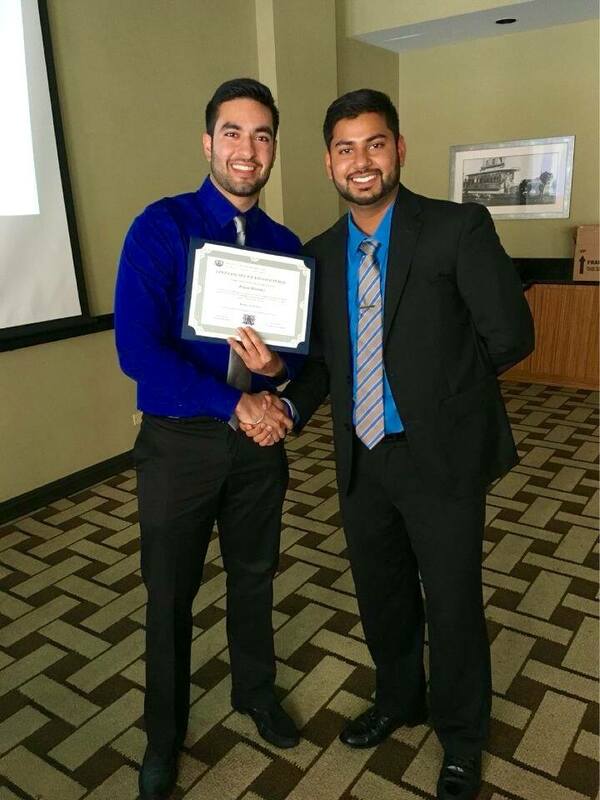 This guidance tends to present Brothers with versatility and an added advantage in their academic and professional pursuits. Coinciding with the fraternity’s goals of professional development, networking is an essential art that must be learned and instilled in individual brothers to ensure their personal successes. Strong relationships in any scenario are crucial to accomplishing an organization or a person’s ambitions. Learning to network with all races, cultures, and organizations provides the vehicle to achieve those relationships. Being able to interact and relate with diverse groups of people gives a brother a broad spectrum of the professional world. Networking creates opportunities and AIO prides itself on the relationships it has created internally as well as externally with numerous local, national, and global organizations. It is the collaboration with these entities that provides AIO with a broad scope of involvement and is essential to the diversity the fraternity strive for. 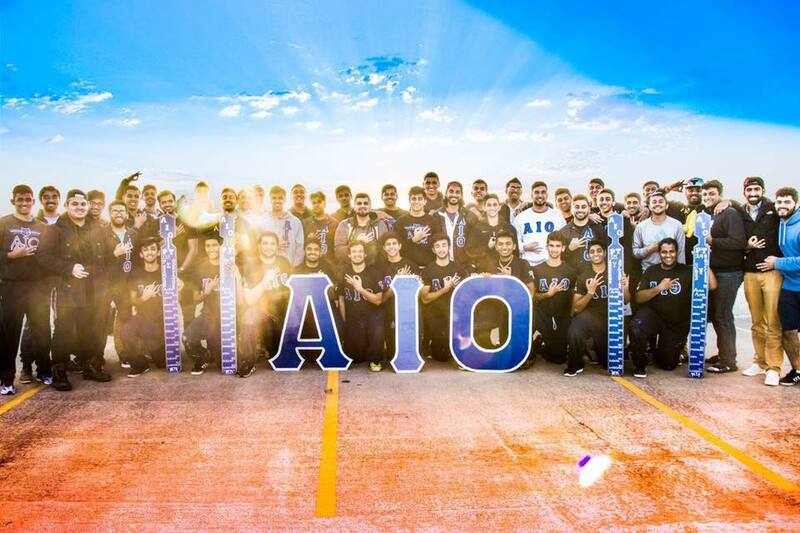 The efforts of AIO have been noticed with the presentation of many awards and the fraternity being the topic of several national media publications. 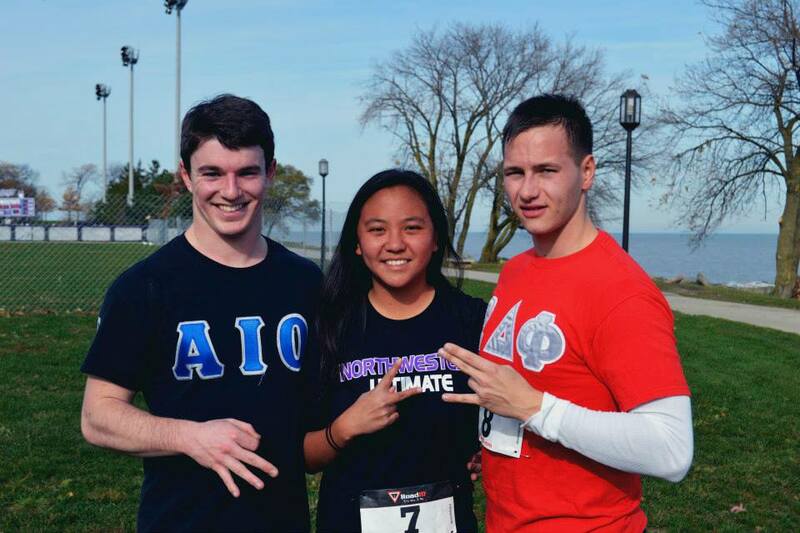 Alpha Iota Omicron has a rich history of the promotion of Cultural Competence. 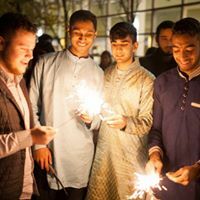 From hosting garba events, to hosting Multicultural film festivals, from helping create diverse group forums, to winning awards at South Asian events as SASA; Alpha Iota Omicron has always worked to promote all cultures of the world. The reason AIO does this is to add to the diversity of society as well as increase awareness of our uniquity. By educating & promoting Cultural Competence, AIO also works to learn about all the other cultures of the world. 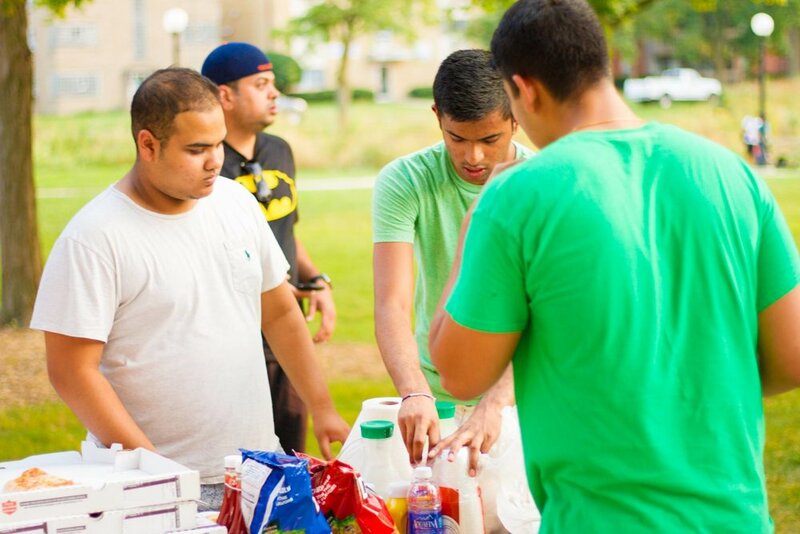 This cultural exchange works to both help and unite the community and our fraternity. The founders of AIO believed that as citizens and residents of the land of opportunity it is our job to help those who are not as fortunate. Helping those who are not as blessed as brothers, people who do not have the ability to attend college or better their lives, individuals who, through birth have been systemically diminished in confidence and character. Alpha Iota Omicron works to bring the attention of not only the brothers, by all those that can help, to focus on the problems in society as well as problems that plague the world. By giving back to the community and campus we are not only contributing but also raising awareness for various causes and organizations. 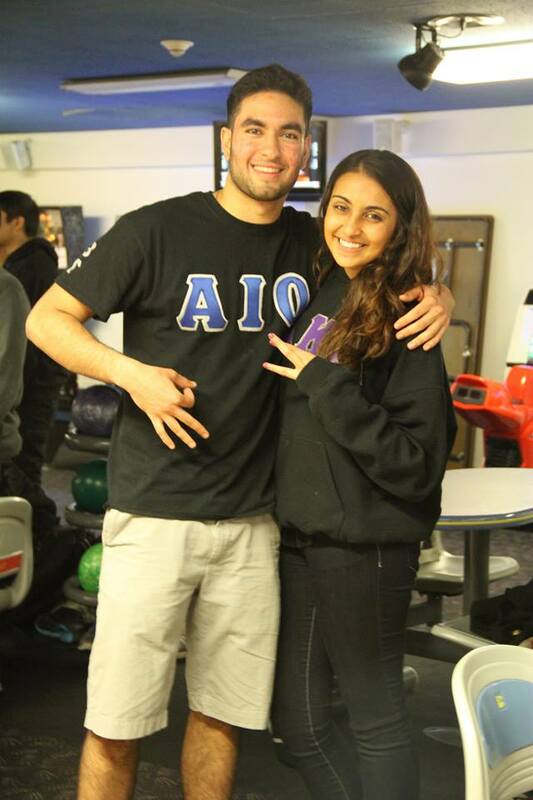 Leading by example, AIO strives to organize and execute community service events to show our appreciation and dedication for others. Every little act helps, and AIO, through its brothers strives to make a difference.